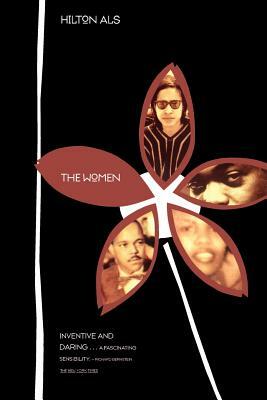 In 1997, the New York Association of Black Journalists awarded Als first prize in both Magazine Critique/Review and Magazine Arts and Entertainment. He was awarded a Guggenheim for creative writing in 2000 and the George Jean Nathan Award for Dramatic Criticism for 2002-03. His first book, The Women, was published in 1996. 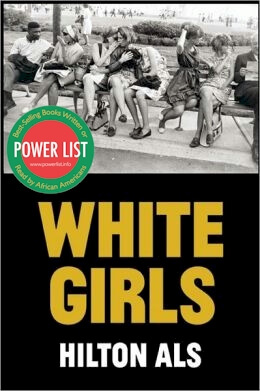 His most second book, White Girls, a finalist for the National Book Critics Circle Award in 2014, discusses various narratives of race and gender. 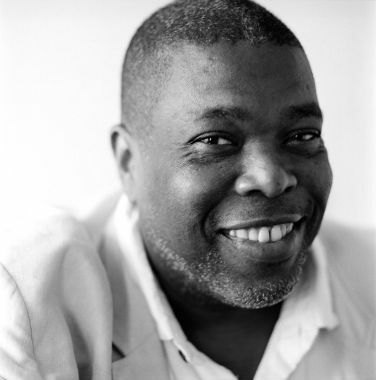 Tell us how much you like Hilton Als.